Named one the Globe and Mail 100 favourite books of 2018 (I’ll take their word for it; the article is behind the G&M paywall), Sodom Road Exit tells the story of Starla returning to her home town and is haunted by her past and also haunted by the town’s past. I picked up a copy last summer and it sat in my to-read pile and then towards the end of the year we went to the Real Vancouver Writer’s Series event and Dawn read the opening few pages and I was hooked though there’s nothing about ghosts in the first few pages so imagine my surprise when the novel took a turn towards parapsychology. Should I have known? Who cares? Starla is no ordinary character, which you learn quite quickly as she breaks just about every horror story rule and survives. I really liked this book. The Nation Run 2019. Photo via Vancouver Running Co. Instagram. Last week I wrote about not getting injured in 2019 and then I woke up Monday morning and went to the office and my achilles was ah-killing me and then in the afternoon with it still aching I pulled off my sock to apply some Voltaren and my ankle was a ballon so I called my physiotherapist. I don’t make resolutions but if I did my resolution to not see my physiotherapist in 2019 lasted seven days. 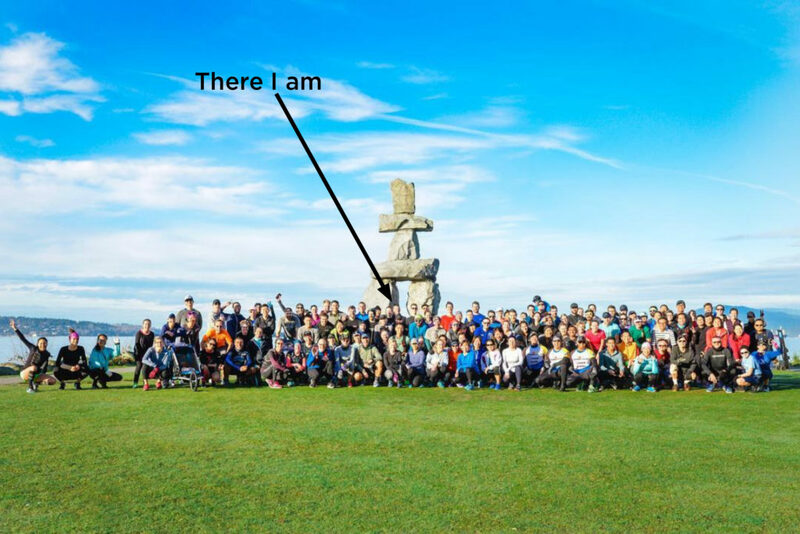 Turns out I have developed tendinopathy in my achilles and I have no idea how or why but I took the rest of the week off and then went out Saturday for the third-annual The Nation Run hosted by Vancouver Running Co. 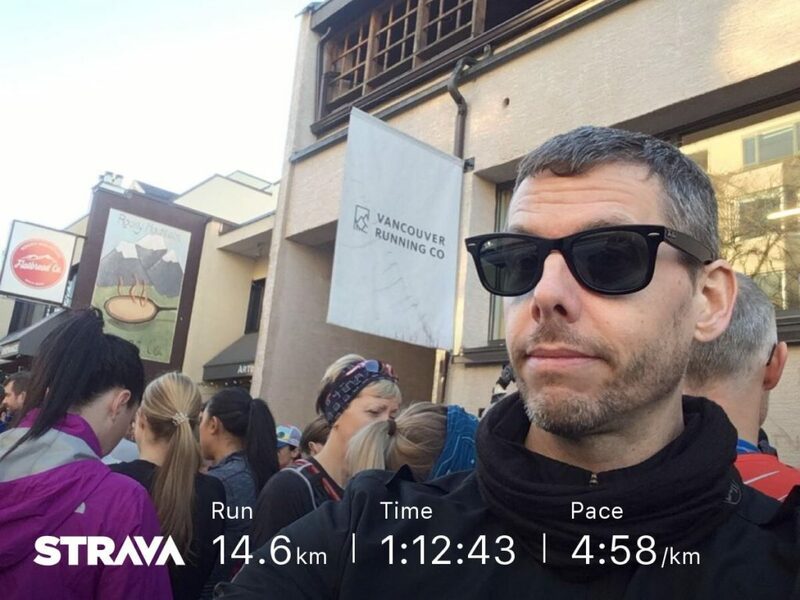 I figured that I’d see how things felt and decide on-the-run whether to do the 10 or 15 KM options and at 9 everything felt fine and then at about 11.5 I thought to myself, “Ah crap that was dumb.” The event was pretty great with a great weather and a big, friendly crowd. But now I’m spending Sunday evening alternating an icepack and hot-pack on my achilles and wondering about the Icebreaker 8K I’m registered to race in seven days. Ugh I’m having Achilles issues these days as well. So frustrating. Good luck. Very frustrating! It came out of nowhere.